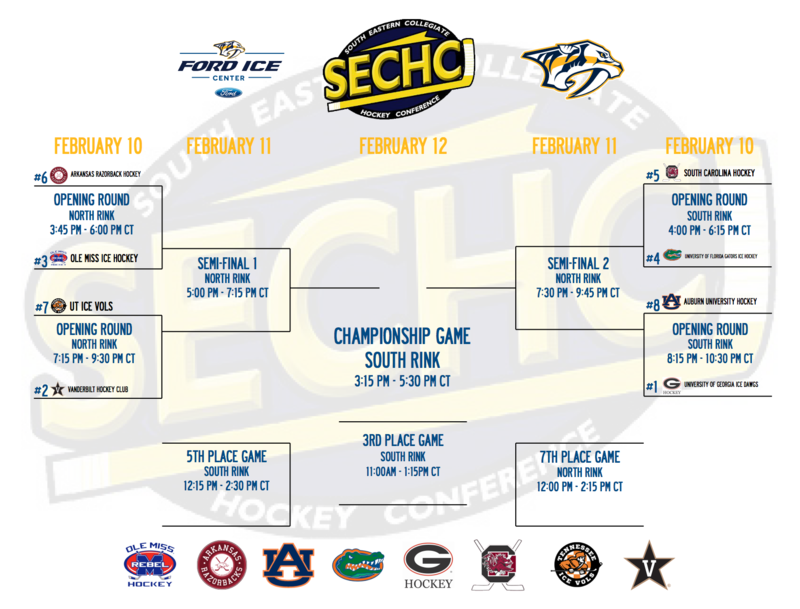 The 2017 SECHC Tournament kicks off tomorrow at Ford Ice Center with a pair of early games before your Vanderbilt Commodores take on in-state rival Tennessee at 7:15pm. 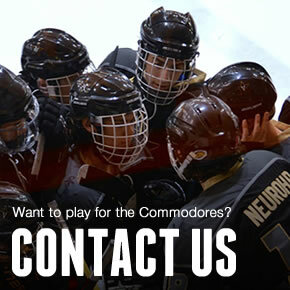 The contest will be the third meeting between the two teams after Vandy downed the Ice Vols 6-2 and 6-3 just four weeks ago. 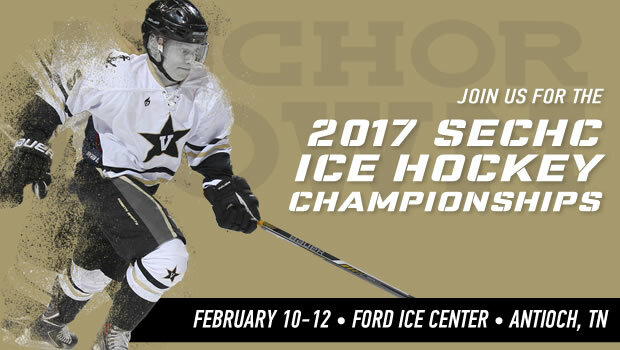 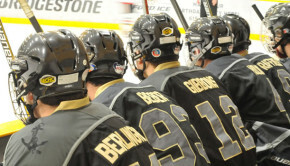 We hope to see you at Ford Ice Center as the ‘Dores look to win their first ever SECHC championship. 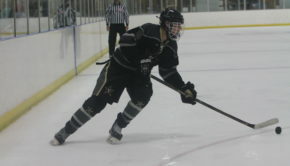 Anchor down!